The MSc International Management (IM) is an intensive global business education designed for students with no prior management experience. This program will provide you with comprehensive concepts and approaches to global business to function effectively in diverse business contexts and enable you to take the next step in your career. David Russel (PhD, University of Birmingham) is an associate professor at PSB (Paris School of Business). His research interests include corporate governance, international strategy and clusters. He is the program coordinator of the MSc IM program at PSB Paris School of Business. He has taught strategic management, international strategy, and advanced management at BBA and Masters levels. The MSc in International Management is particularly relevant for young professionals in the engineering and science disciplines to acquire the necessary business and leadership skills. Students start with core courses to develop a global business mindset, look at business challenges from across disciplines and learn skill sets to recognize and seize opportunities. 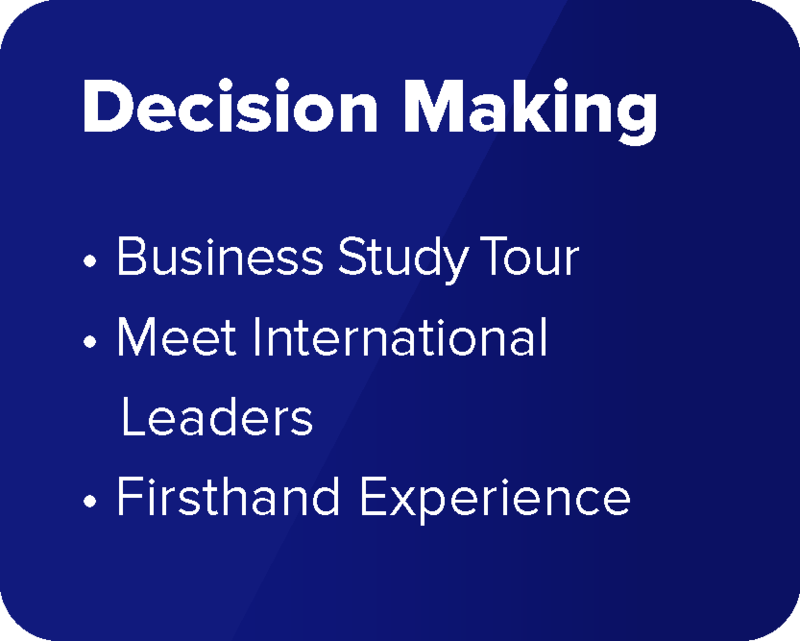 As students continue to add their business know-how, they also start to explore specific areas of business in closer detail through electives such as financial markets, international trade, and supply chain. Students also learn to manage ethical challenges and demonstrate the practical use of communication and presentation skills. Discover how far you can go. 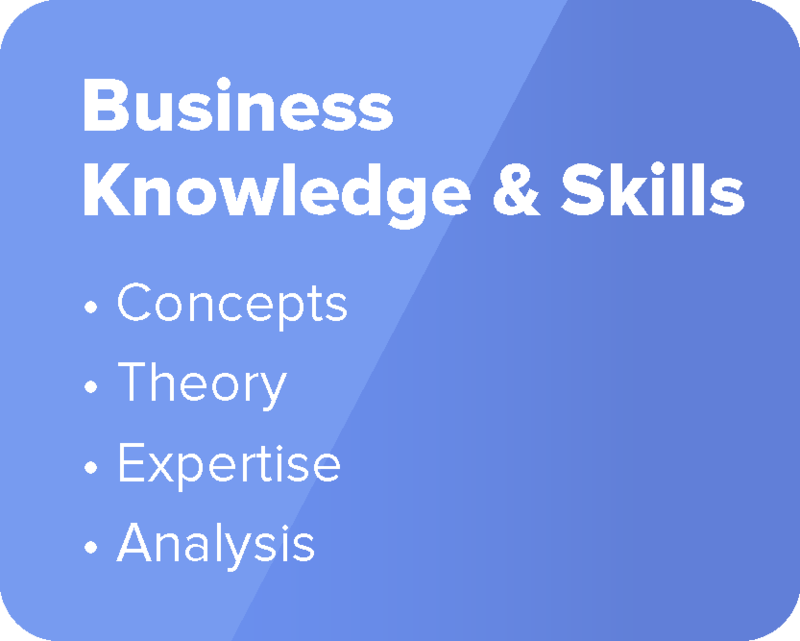 Sharpen your business acumen, build up your understanding of global business concepts, practices, and implications to develop advanced skills that will open the door to the international career opportunities. Good leadership means good business. 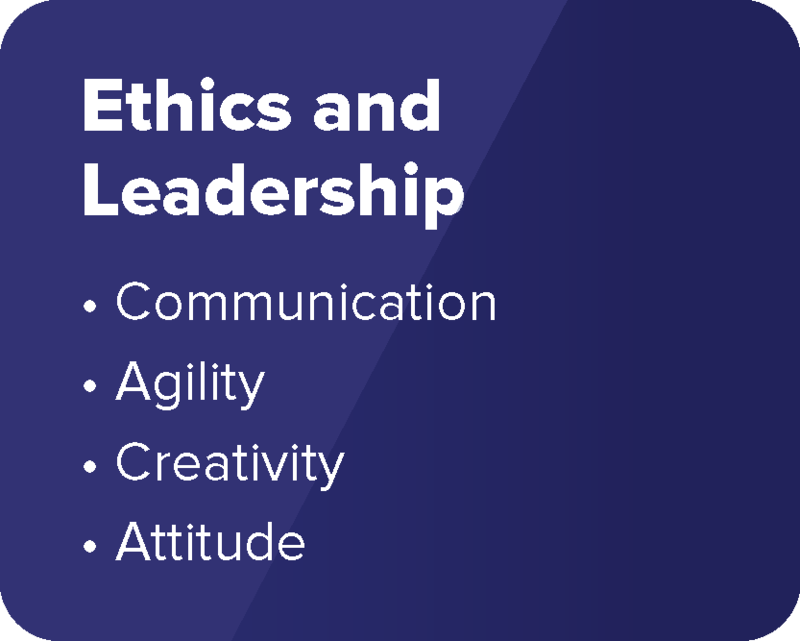 Learn to confidently approach the broad array of challenges global leaders are facing today in an ethical and responsible manner. Elevate your communication skills and develop a take-charge attitude that will help you to improve, grow and develop as a leader. We combine lectures and case studies with experiential learning opportunities, pushing you to apply your skills in real-world situations. The program offers you an array of opportunities to get involved with study tours and cultural activities, meet international leaders, and to choose from an Asian or European track. From day one, our students can put into practice what they learn in the classroom. We employ a mix of teaching methods that require heavy student participation in the learning process. We use reality-based teaching materials in a variety of different company and team simulations to ensure our students’ greatest possible growth as empowered thinkers and doers. A gateway to an exciting career in business. Graduates emerge from this program equipped with the tools to work on the international stage in a wide range of organization, such as large corporations, multinational enterprises, government agencies or not-for-profit organizations. Finding an Internship in France Made Easy!